Neighbours can play such an important part in our daily lives. Good neighbours can become great friends, and in some cases like family. 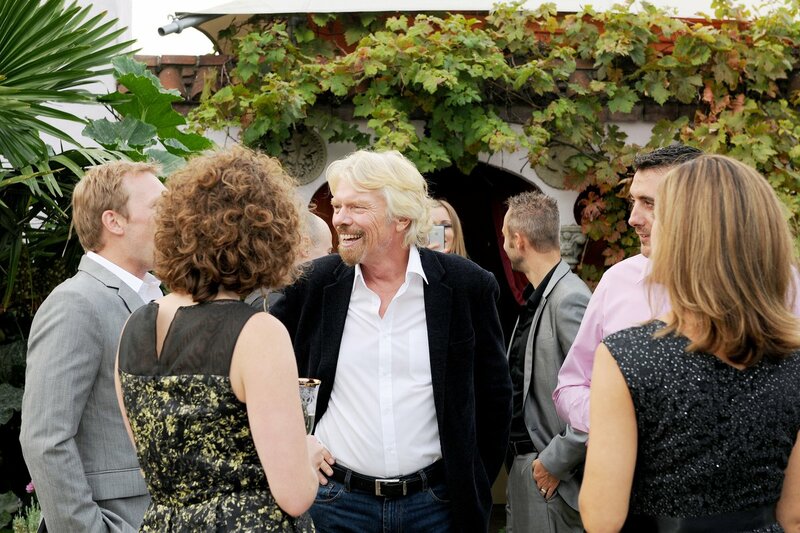 Around the Virgin Group, we’re lucky to have a number of wonderful neighbours, which make life – and business – more enjoyable. 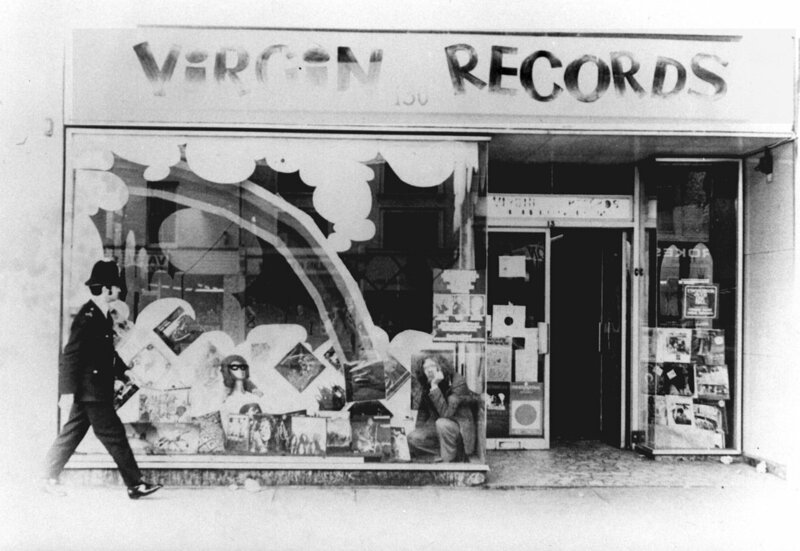 It all started when we opened our first Virgin Records store on Oxford Street, London. We saw a shoe shop with a vacant upper level, and convinced the owner to offer us the space on the promise the we would attract loads of traffic past his windows. Despite not having the money to pay rent, Mr Alachouzous kindly let us use the space; if he hadn’t, then Virgin may never have been successful. From these humble beginnings, we’ve always tried to strike up and maintain friendly and respectful relationships with our neighbours. Over in South Africa, Virgin Limited Edition’s game reserve Ulusaba and its neighbour, Savanna Lodge, work side-by-side in perfect harmony. We share an airstrip. Our rangers call each other about animal sightings to ensure all guests have inspiring experiences – it’s how we were able to share in this incredible cheetah chase recently. We look after each others’ staff. And the parks’ managers’ kids ride to school together, carpool safari-style! Shortly after Virgin Atlantic started operating out of Gatwick Airport, we signed on to sponsor our neighbouring football club, Crystal Palace. The airline needed publicity and the football club needed backing – we enjoyed a mutually beneficial relationship, with the highlight being the team’s thrilling run to the FA Cup final. Knowing the value of good neighbours, many Virgin companies have deliberately and strategically set up shop next to friendly faces. Virgin Australia, Virgin Mobile Australia and Virgin Money Australia share an office building in Sydney, and interact regularly to produce fruitful collaborations. 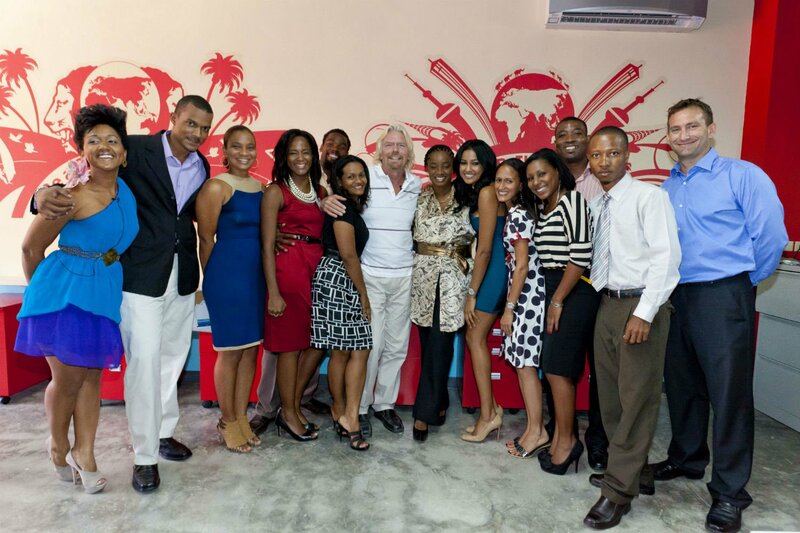 Similarly, Johannesburg neighbours, The Branson Centre of Entrepreneurship South Africa and Virgin Mobile South Africa, benefit from working closely together to achieve their joint purpose of using business as a force for good. 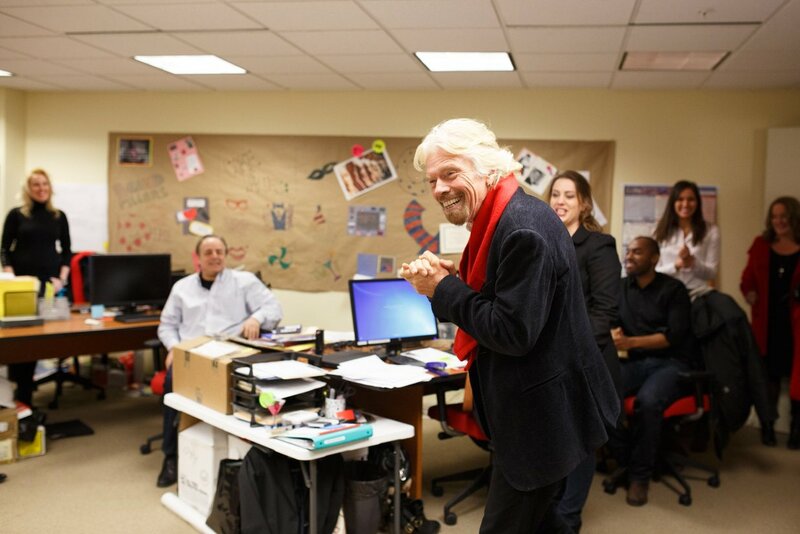 Our headquarters in London, Virgin Management, acts as an incubator for new Virgin businesses – giving organisations like Virgin Start Up and Virgin Unite a helping hand from those already fluent in the Virgin way, and welcoming in entrepreneurs from the wider community too. While up until recently, two of our newest ventures, Virgin Hotels and Virgin Cruises, shared our Virgin Management office in New York, where as neighbours they were able to bounce ideas off each other, helping each other on the path to success. The importance of good neighbours is often underappreciated. By fostering a healthy and respectful relationship, everybody stands to gain. Do you have good neighbours, either at home or in business? Let them know how much you value them.